Here we go, folks! 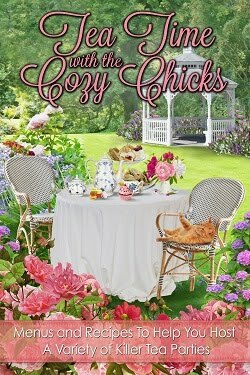 For the next week, from Thursday, May 20-Wednesday, May 26, the Cozy Chicks are going to be posting recipes. 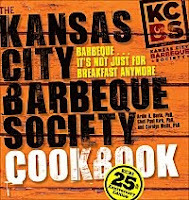 Kansas City Barbeque Society Cookbook, 25th Anniversary Edition. This fantastic book is hot off the press and will be mailed straight to you just in time for a summer cookout. 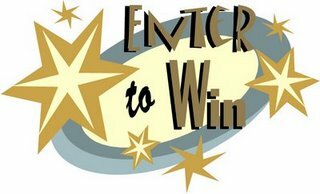 How to enter? It's easy! Just give a mystery-themed name to the day's recipe by posting a comment. For example, JB will post a cocktail recipe tomorrow. You might name it Miss Marple's Melon Fizz, for example. Anything with a mystery theme counts - use titles or characters. Be creative and have fun! 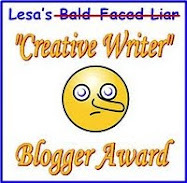 Great fun entering and even more so reading what others are suggesting. 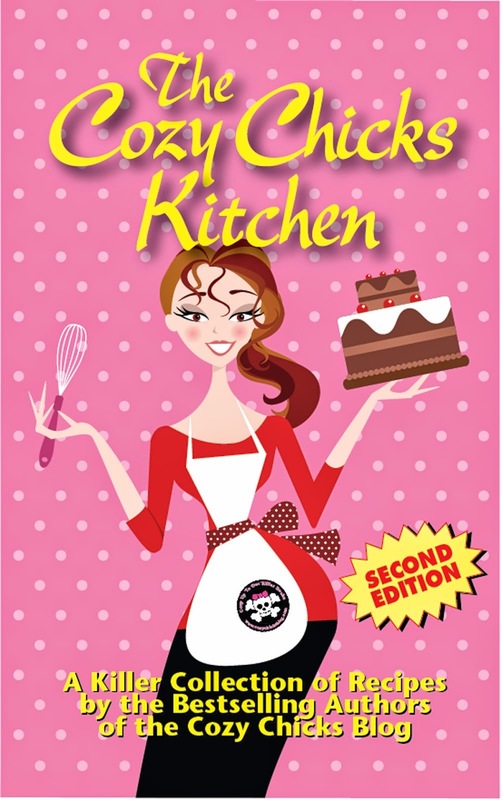 Sounds like fun, and the cookbook sounds great, too!